The Last Drop has been included in the Robb Report in a piece titled ‘You can own a personal cask of whisky - and turn a profit on it’ by Jemima Sissons. 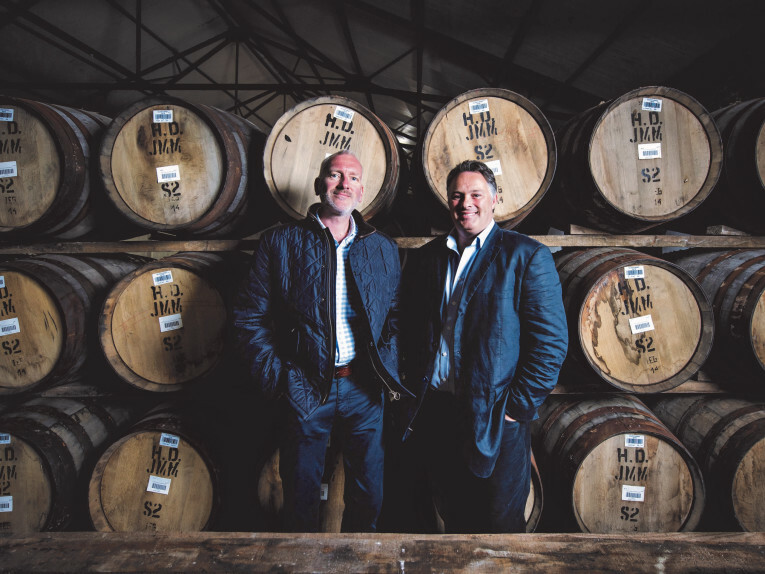 The feature notes how ‘other companies are doing the legwork for the customer, such as The Last Drop Distillers, who refer to themselves as “rare spirits hunters”. They source casks of highly-regarded liquid from around the world and their offerings, unlike many others, are fully matured before they are sold to customers’.